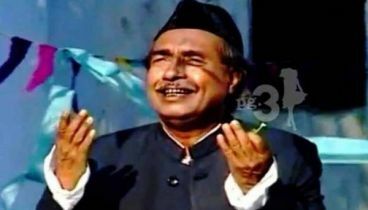 Hero Alam as independent candidate! 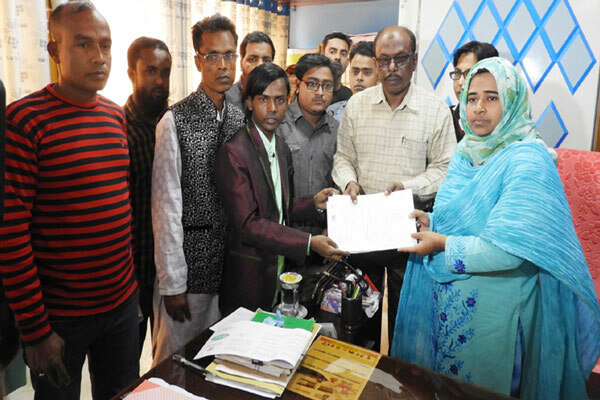 Ashraful Alam alias Hiro Alam has submitted nomination papers as the independent candidate for Bogura-4 (Kahalu-Nandigram) constituency after not getting the nomination from Jatiya Party (JaPa). 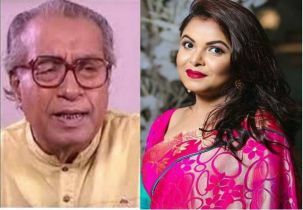 On Wednesday, he submitted his nomination papers as an independent candidate to Nandigram Upazila Parishad’s Assistant Returning Officer and UNO Sharmin Akhter. Earlier, Hiron Alam collected nomination papers from JaPa. But the party did not eventually give him the final nomination. “They are hoping that I will fulfill their wish. I am taking part in the election with the hope so that I can fulfill my duties,” he added.